Please ensure school has up-to-date contact details so we can notify you about changes to school opening times or school closures. Information will be sent out by text message, school website, Peak 107 website and the Derbyshire School Closures website. 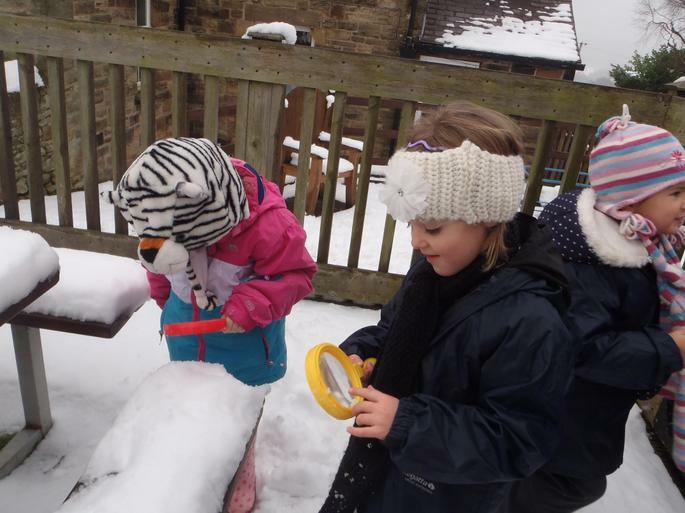 If school is open, children should be sent to school with boots and extra layers of clothing so they are able to enjoy the snow at playtime.